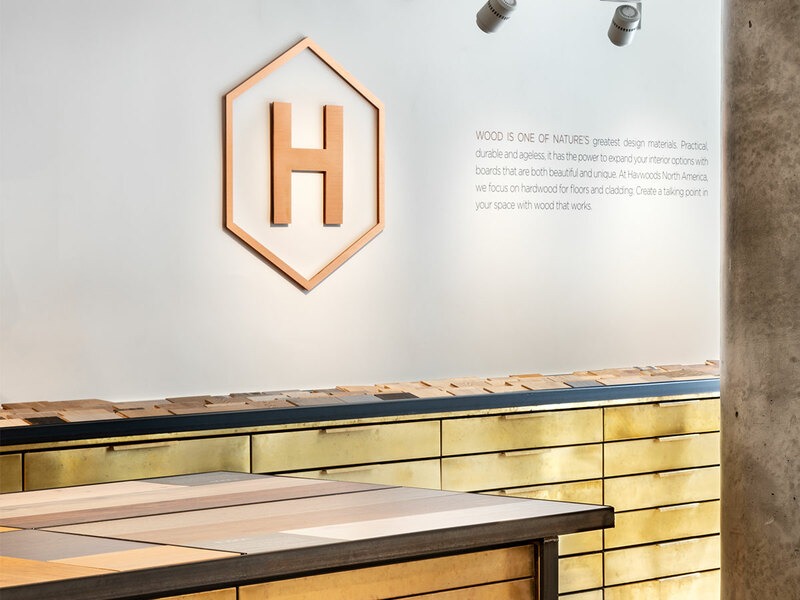 Engineered hardwood supplier Havwoods International has plans to open the global brand’s first Canadian showroom in March. The 1,600-sq.-ft. showroom will welcome designers, architects, developers, specifiers, and homeowners at its location in the heart of Old Town Toronto’s King East Design District. 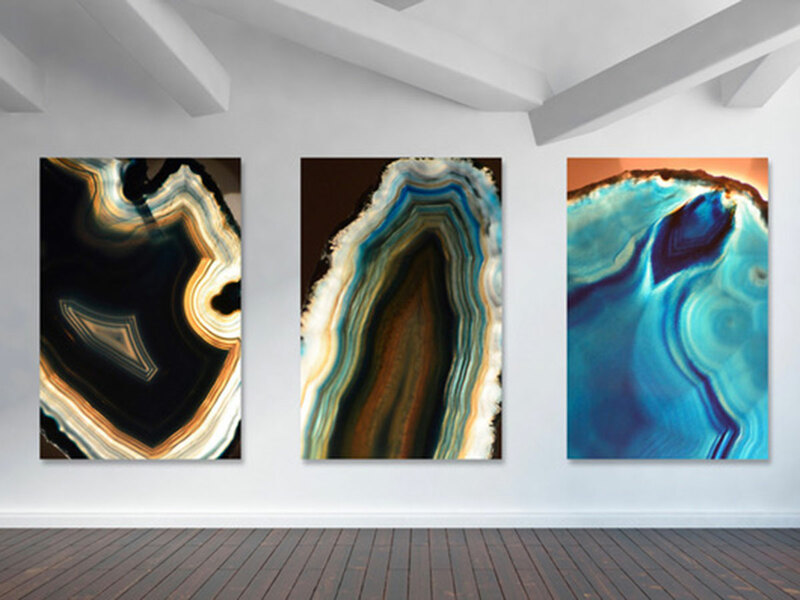 Are you ready to #PinTheMood? 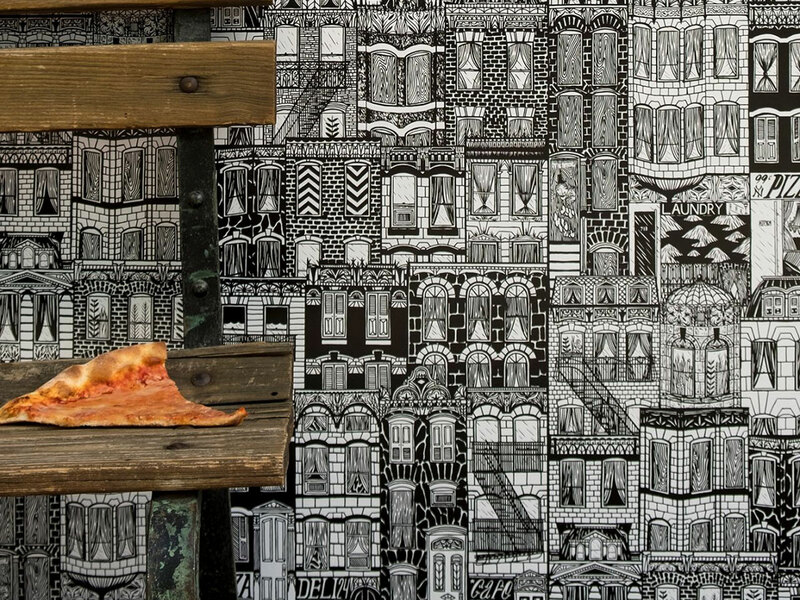 Take a look at these wallcoverings that wow.